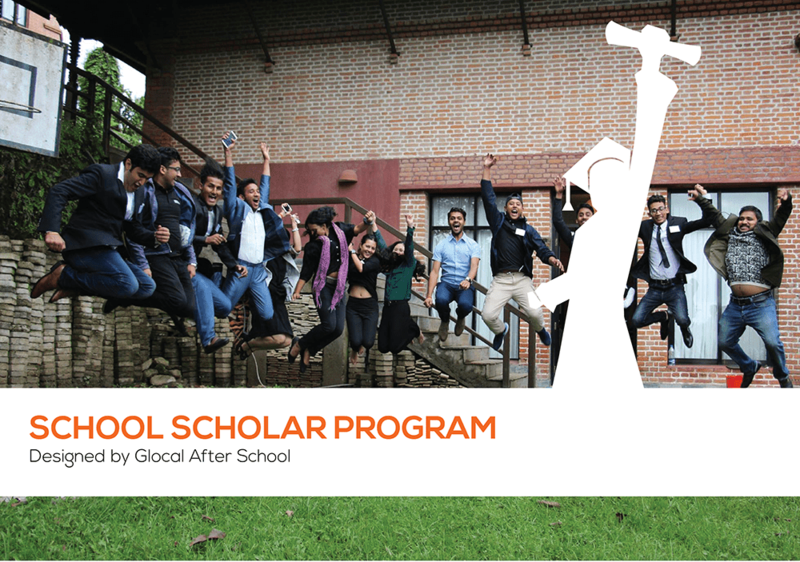 The School Scholars is an after-school program designed for high school students. The program is focused to make students skilled so as to prepare them in their endeavors. Students will get skills based on 4 pillars of skills for high school; Communication, IT, Critical thinking and Personality development. Each phase has workshops and assessments where students will be felicitated at the end of the phase with the completion of projects they have done in a team. Along with the felicitation, winning team will be provided seed money of NRs. 25,000. 24 high school students will be selected for Student Scholar program that runs for 2 months. They are provided with four phases of extensive training programs based on skill pillars (Communication, IT, Critical Thinking and Personality Development) and compete in teams through their projects. All the programs are scheduled after completion of class hours and will be held in multiple locations. Why should we select you for Student Scholar program?